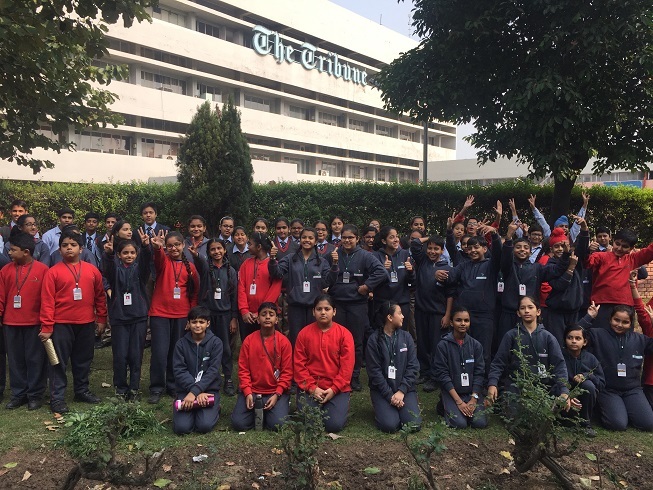 Around 80 students of Grade 5-9 of ATS Valley School, Dera Bassi along with teachers visited Tribune Press. 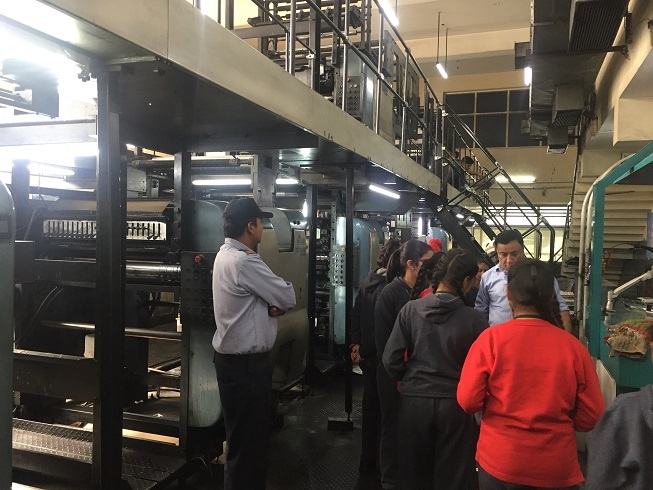 They saw the printing of the newspaper and understood well the mechanism behind the printing press. 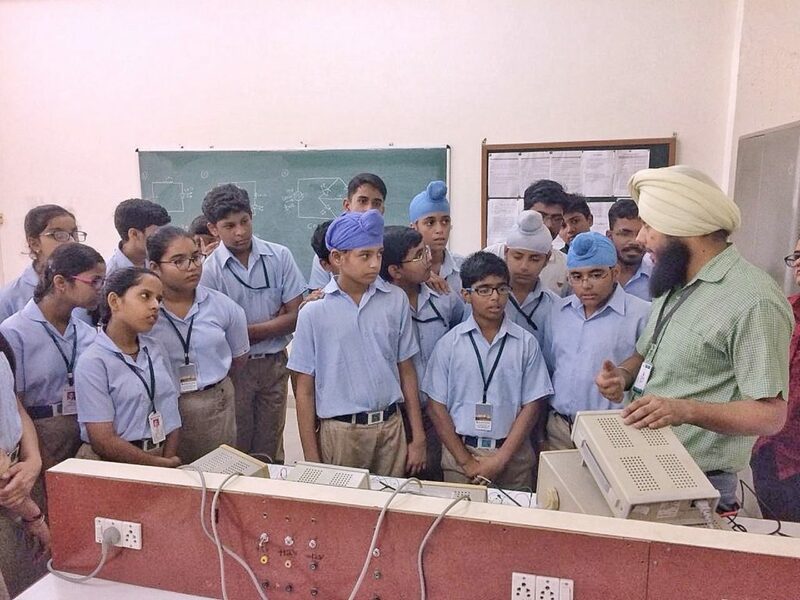 The students of Grade 8-10, ATS Valley School went on a trip to Ambala College of Engineering and Applied Research, ACE on Thursday, 13th of September 2018. The students received a warm welcome by Administration of ACE and also an extremely well learning environment. They had prepared a detailed plan of what they had to show step by step. They showed the students Animal House of their college where biotechnologically engineered rabbits and mice of variant strains were kept. Students also learned about how four stroke diesel engine and single cylinder diesel engine works. Students themselves got their blood groups tested as they learned how blood grouping is done via agglutination. They also learned how DNA is separated on the basis of size via the process of Agarose Gel Electrophoresis along with its amplification via Polymerase chain reaction, PCR and visualization under UV rays due to the presence of Ethidium Bromide. They also showed cardiac muscle and human nerve cells under microscope.Students have been studying tissue culture and in vitro growth of plants in theory, they got to see that all in real this time. At the end, refreshments were given to students. 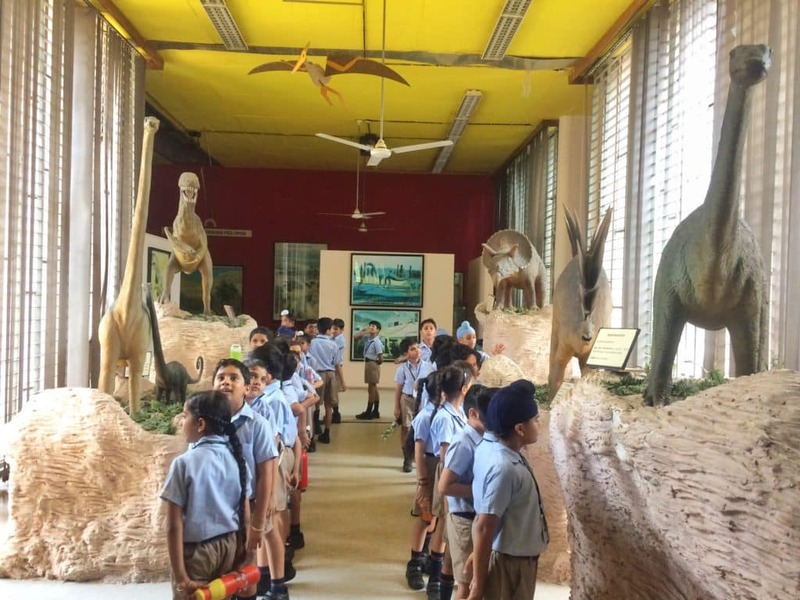 Students of grade 6 to 9 of ATS Valley School, Dera Bassi went on an educational trip to Central Museum and Art Gallery, Sector 10, Chandigarh on 1st September, 2018. 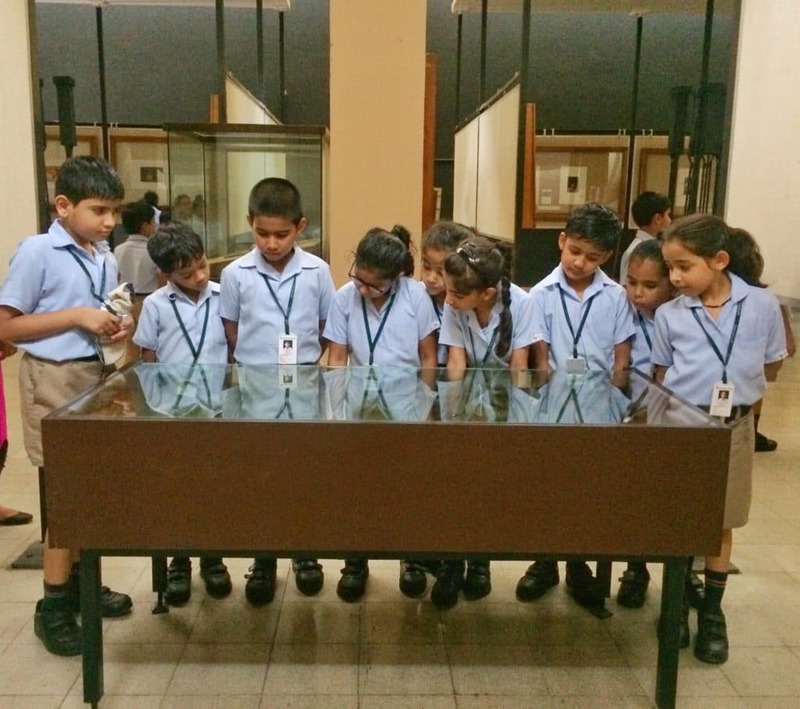 Being keenly interested to see the antique paintings, art objects and diversity of historical objects, they seemed to be very excited for the same. The administration of the museum provided us with a guide who consistently explained the things like cyclorama of origin of life, paintings, sculptures and ornaments. The guide also showed the students Child Art Gallery which displayed paintings made by disabled children, detailed exhibit of photography, art and crafts by children. 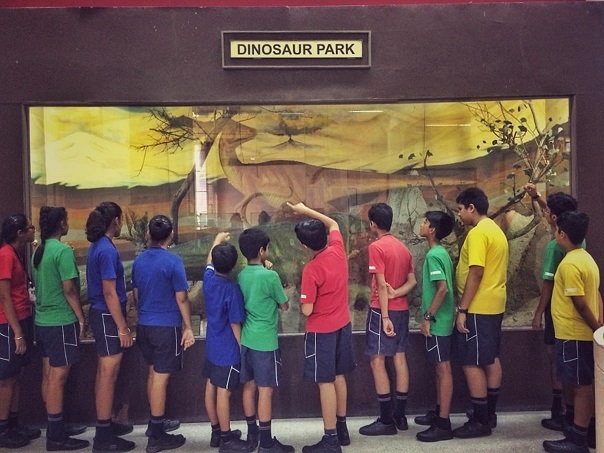 Students also enjoyed seeing the fossils of dinosaurs and other extinct species. 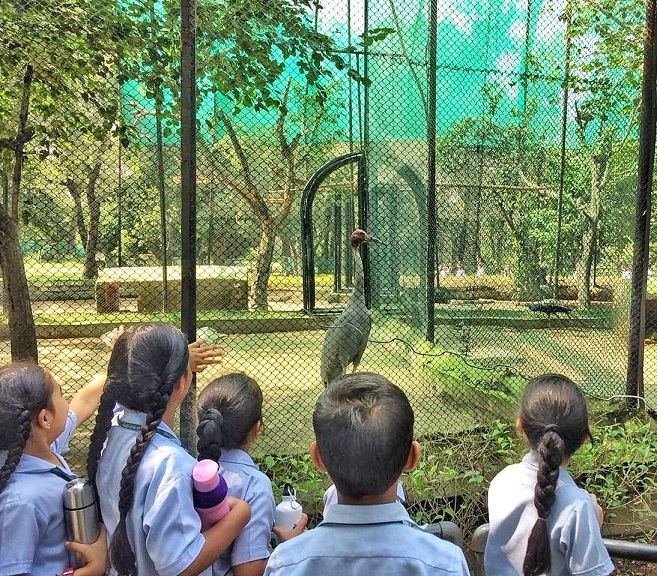 They also saw models of ostrich eggs and other rare species of plant kingdom. 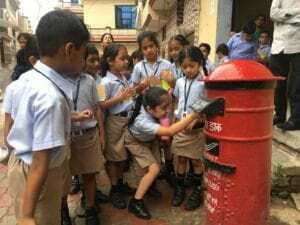 Students got their group pictures clicked and they came back to school with happy faces. 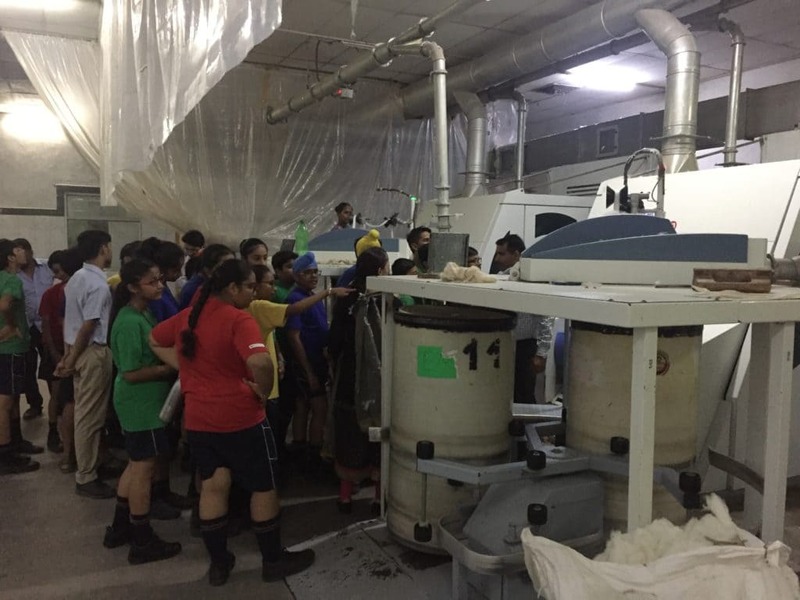 Students of grades 6-8 of ATS Valley School, Dera Bassi visited the Shyam Indospin Ltd, Ballopur road on 21st July 2018. They have been reading in their science books about how the plant and animal fiber is converted into fabric. This trip was planned to give them a 'hands-on experience' of the same. The staff at the factory warmly welcomed the students and showed them every nook and corner of the establishment. 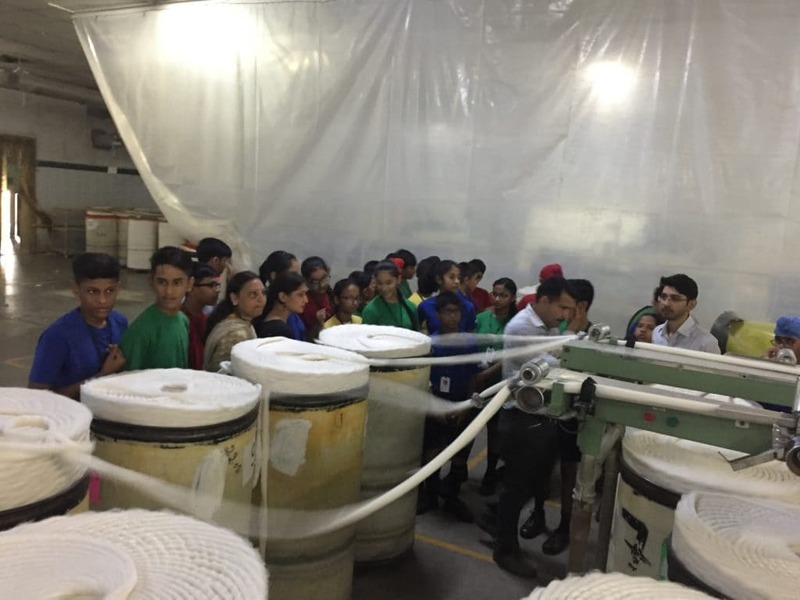 Students were given a detailed explanation of the whole process of converting cotton to yarn and then fabric. They saw STP's (sewerage treatment plant), cooling apparatus, laborers removing the trash, ginning process, carding and the humidification room which was initially used to condition the fiber. The students saw how different types of fiber are extracted from plants as well as recycled plastic bottles. Our Students, being inquisitive, asked a lot of questions related to the whole process, which were answered very patiently. Afterward, students were given refreshments. This visit to industry proved to be a great learning experience.